It was humbling to admit, but I was lost — lost in the wilderness of Algonquin Provincial Park, Ontario, Canada. I had become separated from the group I was with when I made a wrong turn on a portage (a portage is the trail you walk to get from one lake to another). What made it so humiliating was that I knew better. 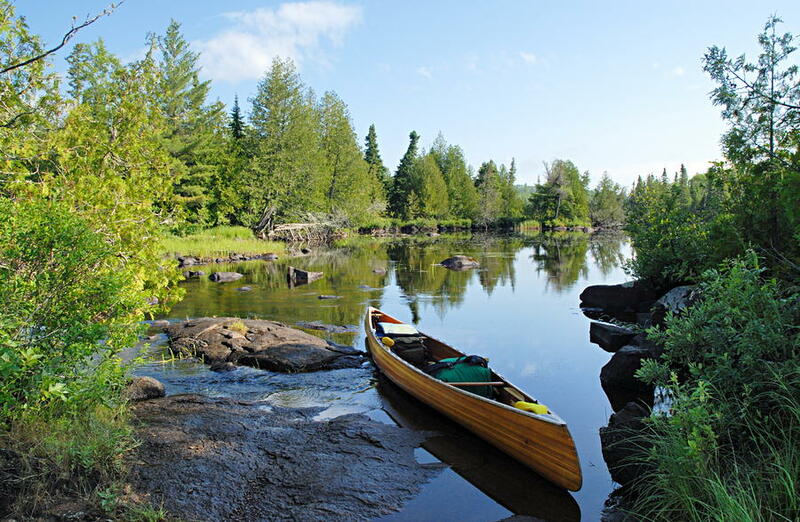 I have led wilderness canoe trips in that park since 1976, and I knew this trail well. Yet, that didn’t keep me from an attack of the stupids. Relying on my memory and ability to read the signs on the trail, I didn’t bother to consult the map. So, when I came to the dirt access road that intersected the portage, I thought I was at the point where I was to turn. I plowed ahead in my confident ignorance, thinking I was making good time, unaware I was going in the wrong direction. 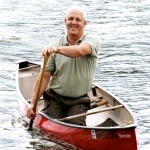 After carrying my canoe in the wrong direction for about 1½ miles, I finally realized that I was further behind than when I started. I needed to turn around if I was ever to get to where I was supposed to be. My failure to follow the clear path laid out for me on the map led to a lot of wasted energy and time and caused a lot of anxiety for the rest of the group who were searching for me. My adventure in 2011 paints a good picture of what I see has been happening in the church in America – especially in the training of our children. We have made a wrong turn and are making good time, going in the wrong direction. Our reliance on the experts and on secular education methods and marketing have led us away from the path laid out in the Bible. We need to wake up to this reality and return to the path marked out for us. As we do, we may be surprised where it takes us. The most effective place for the Word of God to be taught is in the real-life, day-to-day world of the family. The role of the church is to provide opportunities for corporate worship and fellowship and to “equip the saints for the work of ministry…” (Ephesians 4:12). 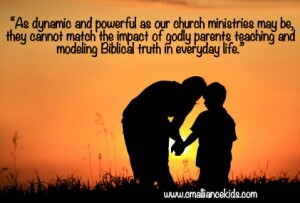 As dynamic and powerful as our church ministries may be, they cannot match the impact of godly parents teaching and modeling Biblical truth in everyday life. That day in Canada, our group learned an important lesson: Always trust the map! And in our families, the Word of God is our map. We need to stop placing our trust in the “experts” and get back on the path the Lord has given us for the spiritual training and nurture of our children.